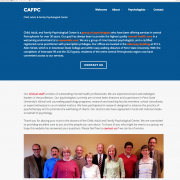 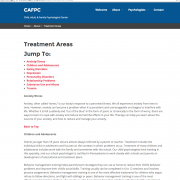 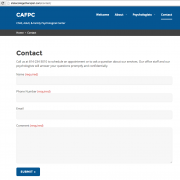 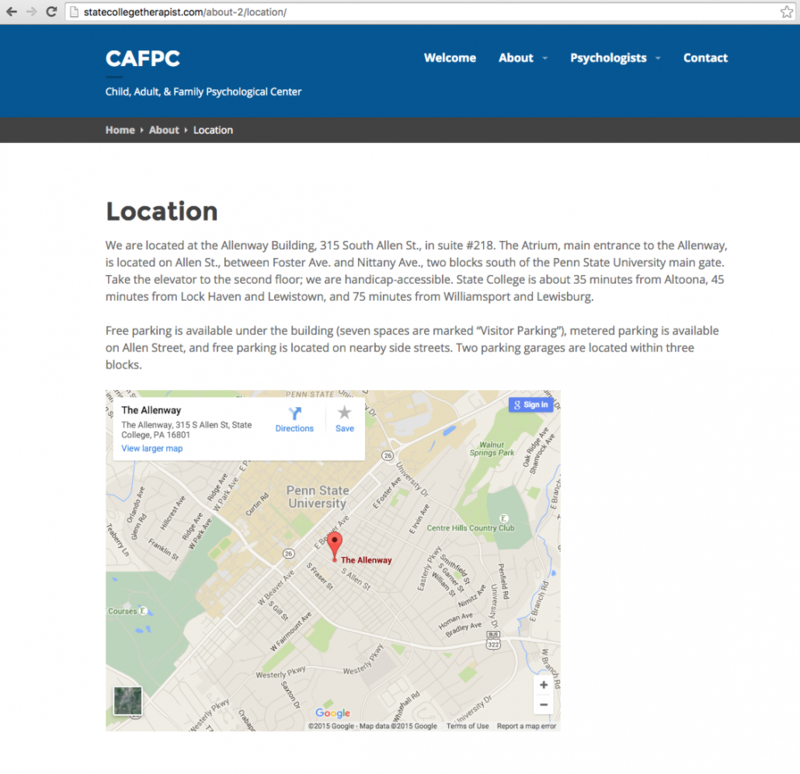 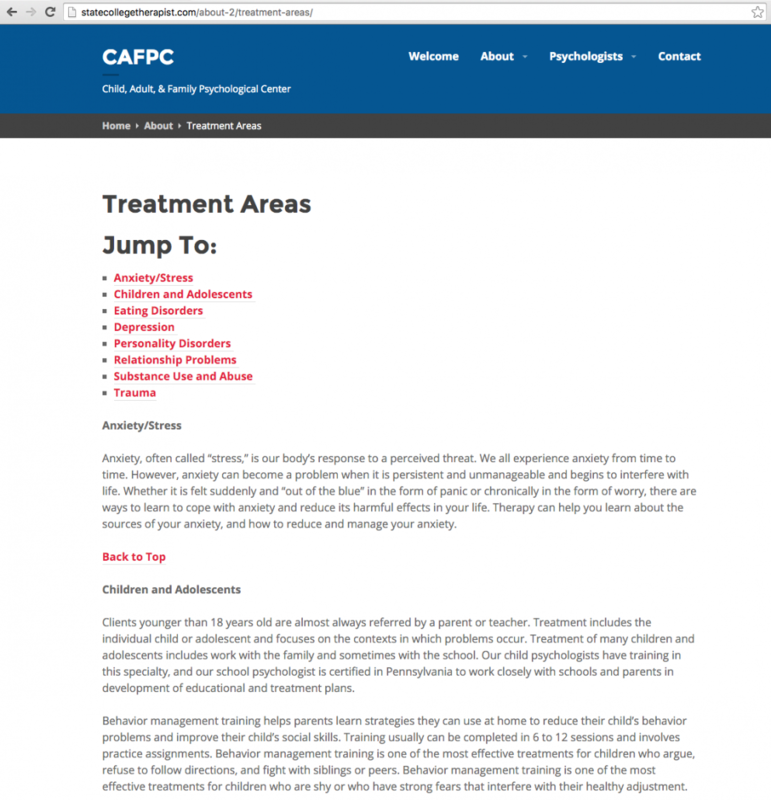 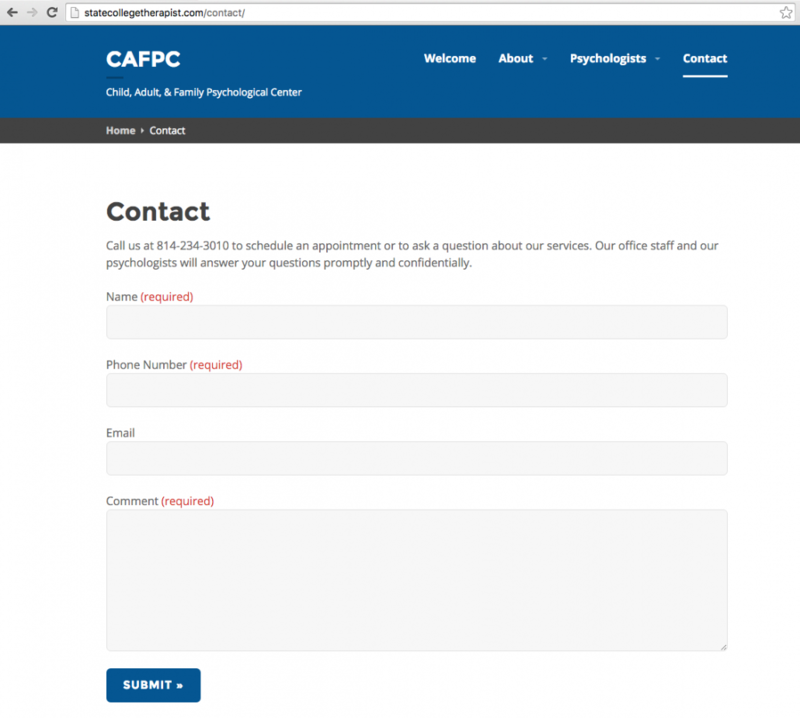 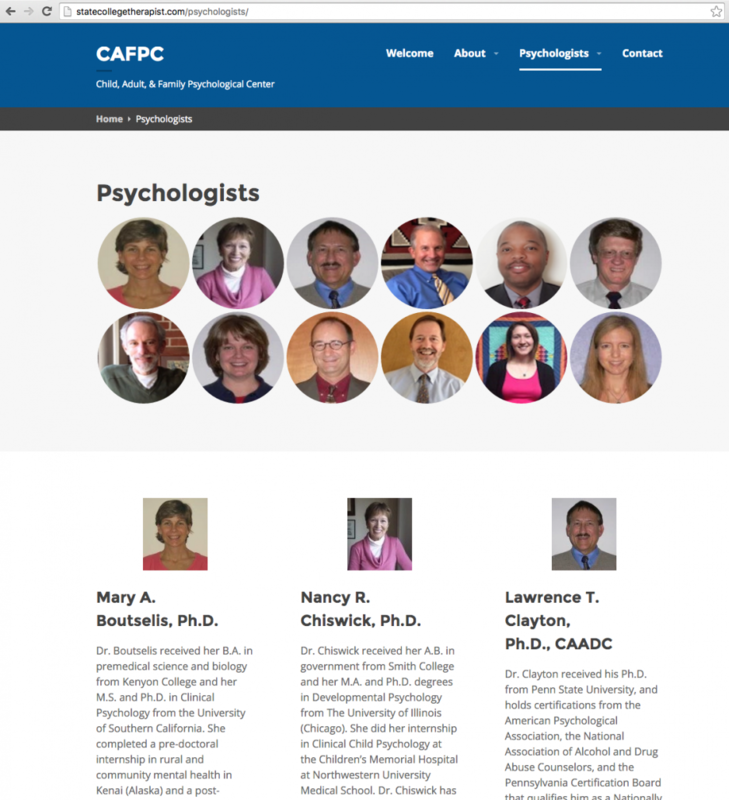 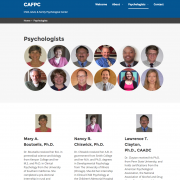 The Child, Adult, & Family Psychological Center needed a new, modern website that could be easily updated by an office manager with little-to-no web production experience. 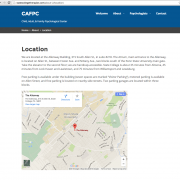 The April 2015 Google Search algorithm update required this site to be mobile-responsive. 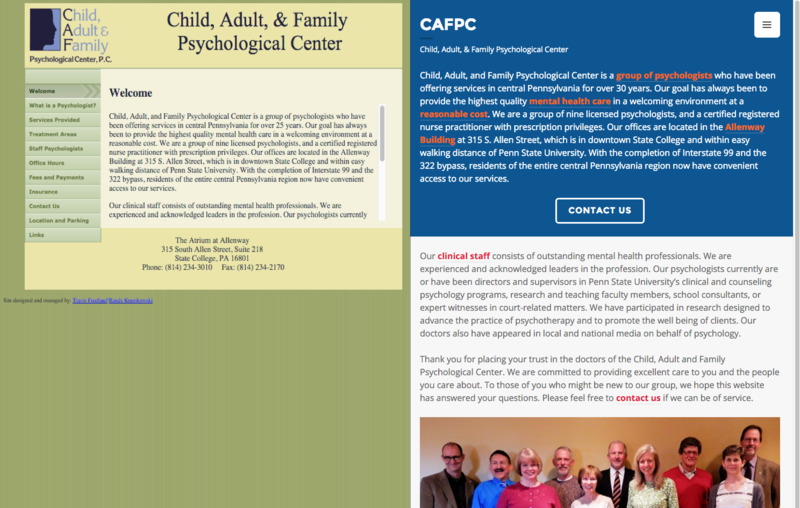 I created the site using WordPress.com, which is easier for non-web developers to maintain than a WordPress.org site, as domain settings are accessible through the same tool as the site builder.